One of my phones is an iPhone SE and another an iPhone 5S. When you go to phone.app -> Recents the same calls appear on both devices. They are both on the same Apple ID so this is probably why. 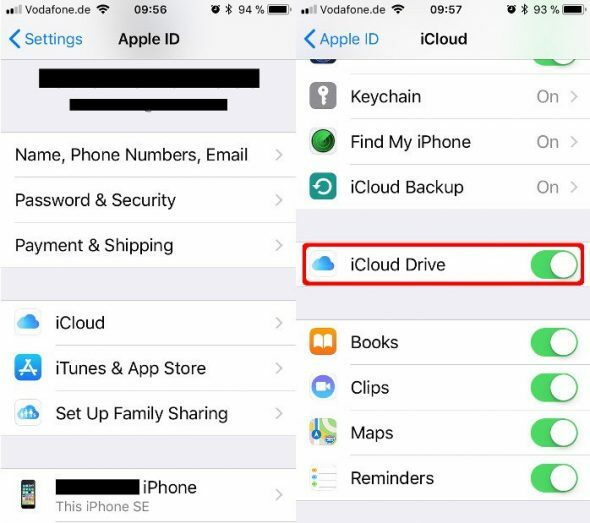 In iCloud Settings I found no option to disable this. How can this be stopped without changing Apple ID's on one device? The problem is caused by sharing the same Apple ID on both devices. Why are Wifi Calling and iPhone Cellular Calls Mutually Exclusive? Remove non-existent devices from “Calls on Other Devices” on iOS?